Presentation Brothers College Cork has a long sporting history, we have competed in many major tournaments worldwide, and some of our past pupils have gone on to become international sport stars. Sport is an integral part of both curricular and extra-curricular activities in the school. We endeavor to facilitate all sports, any boy wishing to play under the school colours is encouraged and helped. We are an unashamed Rugby school, however, and encourage all first years to play rugby for at least the first term. Pupils become part of the Pres rowing family after Christmas in 1st Year. The school rows as a club an competes against different local and national clubs throughout the year and in the annual schools regatta. Pres rowing has had many successes over the years with many students gaining international recognition. We are a Rugby school and encourage all first years to play rugby for at least the first year. We run between 2 and 4 teams at every age grade, from U14 to U19. There is a huge commitment to rugby within the faculty, with 18 members of staff engaged in training everyday. Pres cricket is one of the oldest sports activities in the school. Training is every Friday in the gym. Matches against other schools are held in the final 2 terms and our home fixtures are played in the Mardyke cricket ground. This begins after Christmas in 1st year and the school competes at ‘A’ grade level in Munster and national competitions. The school teams have reached All Ireland finals in recent years which shows the effort the players and coach put in. Soccer begins after Christmas in 1st year and the school competes in local, Munster and national competitions. The teams have been very successful over the years. Cork city captain Alan Bennett is a past pupil. This begins in 4th year in Pres. The school enters local and Munster competitions. Gaelic football is new in the school and the teams are delighted to be representing the school in the Pres colours. 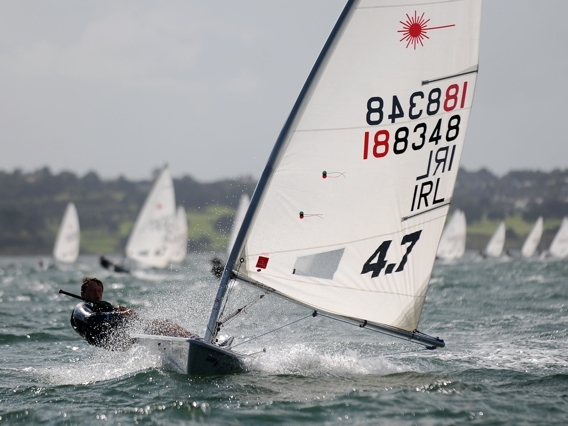 The school has won the All Ireland sailing championships for the last 2 years. There is a long tradition of sailing in the school which will continue with the support of parents and pupils. The tennis team is involved in the Munster and Junior competitions. There is a long tradition of tennis in the school and home matches are generally played in Sundays Well tennis club on the Mardyke. This begins in 4th year and has returned to the school after a long absence. 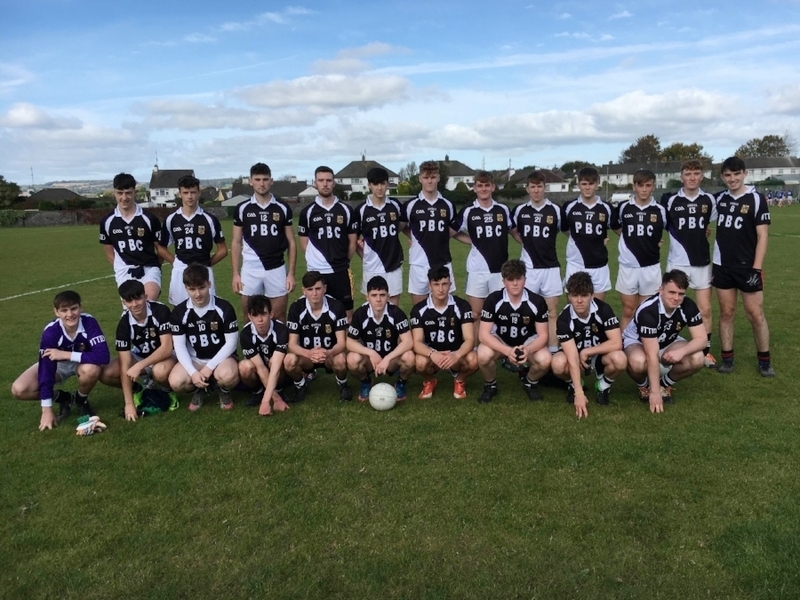 The senior squad play in local and Munster competitions. Many county minors have come through the school and it is great that current minors get the opportunity to play for the school. 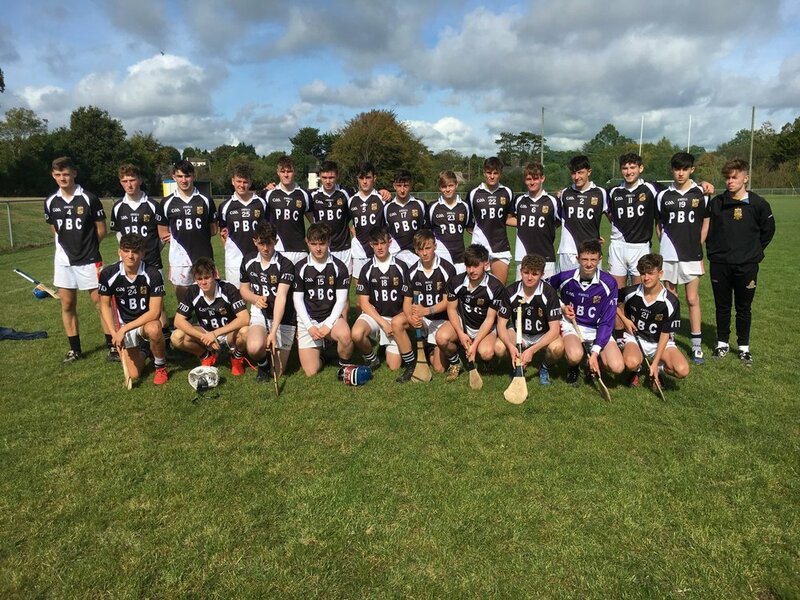 The school plays in the Munster Senior and Junior competitions. These are knock out competitions that begin at the end of September every year.